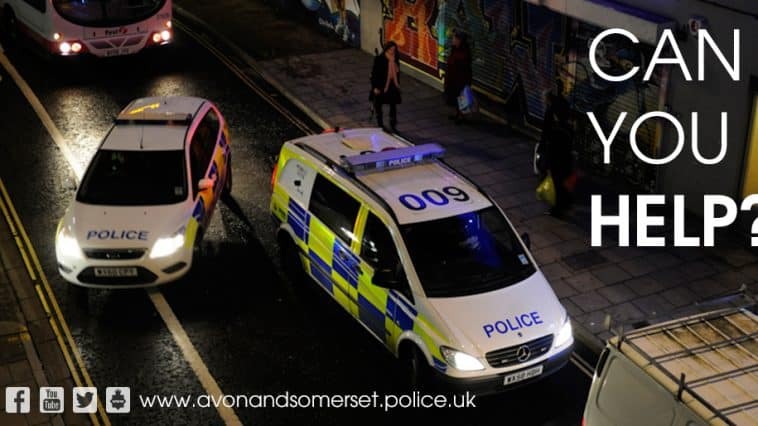 We are appealing for information following two robberies at convenience stores in Frome. The first one happened on Wednesday evening shortly after 6pm in Culverhill. A man entered the convenience store and took a quantity of cash after threatening staff with what was described as a knife. Yesterday morning there was another incident in Rodden Road in the town at about 9.30am when a man entered a convenience store and demanded cash before leaving empty-handed. He had with him, what is believed to be an imitation firearm. There were concerns that armed officers responded to the robbery yesterday morning. They are part of the response team that will attend any on-going incidents in the first instance and help to provide reassurance to the local community especially if there is a report that the offender had a weapon of some sort. We are continuing to provide high profile patrols in the area to provide community reassurance but also receive information from members of the public. The community contact vehicle, which was in Evercreech yesterday will be in Frome today and over the weekend to provide further reassurance, advice and guidance to the local community, as well as receiving information. Initial investigation suggests that the two robbery incidents are not thought to be linked. If you can help, please call 101 and give the call handler the reference number 5219027453 (Rodden Road incident) and 5219027047 (Culverhill incident).